Manual filling: should I vent a UniKeg and/or flush it before filling? 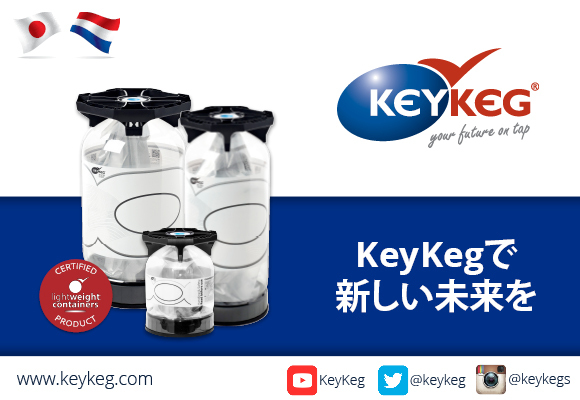 In order to minimize oxygen uptake, we strongly recommend that you flush the UniKeg with CO2 or N2 prior to filling. Flushing needs to be done for 30 – 45 seconds. How long do beverages stay fresh in a UniKeg?